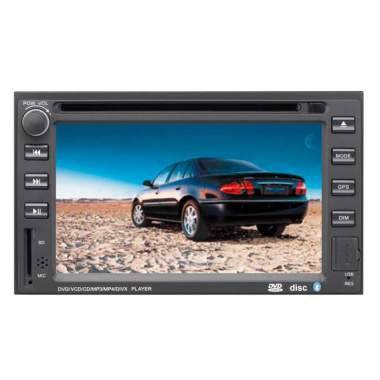 This car dvd player is direct from factory with 2 year warranty. Actually, all our car electronics are directly from manufacturers with cheap price but still in high quality(we pick them), if you're a wholesaler or retailer, we welcome you to contact us for better price. Thank you.